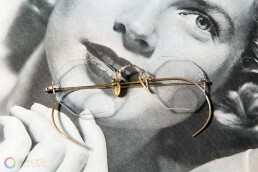 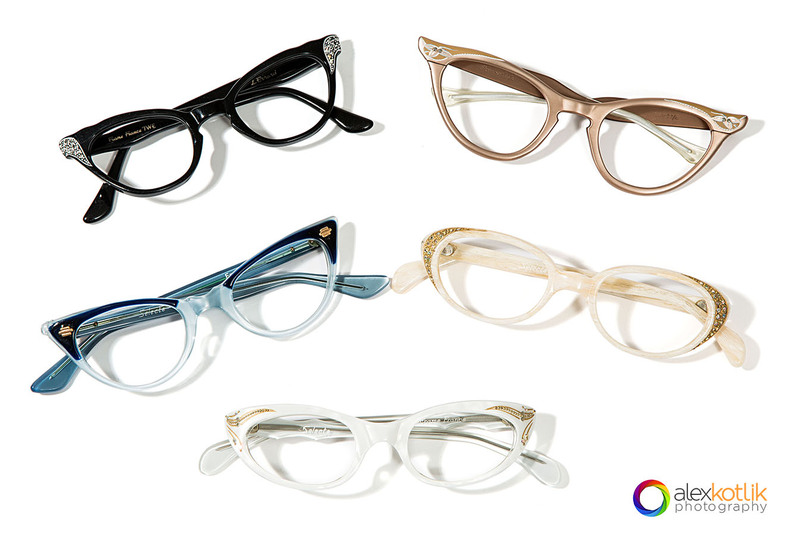 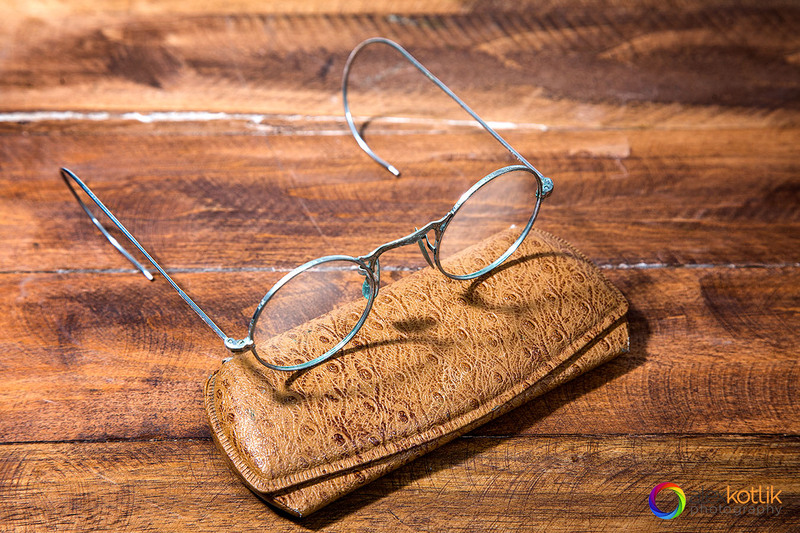 Vintage Glasses - Commercial product photographer in New York. 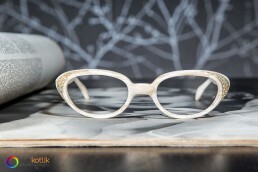 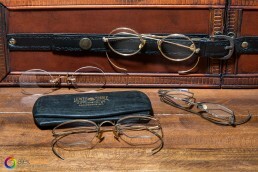 It was a nice new project, photographing amazing eyeglasses of the past. 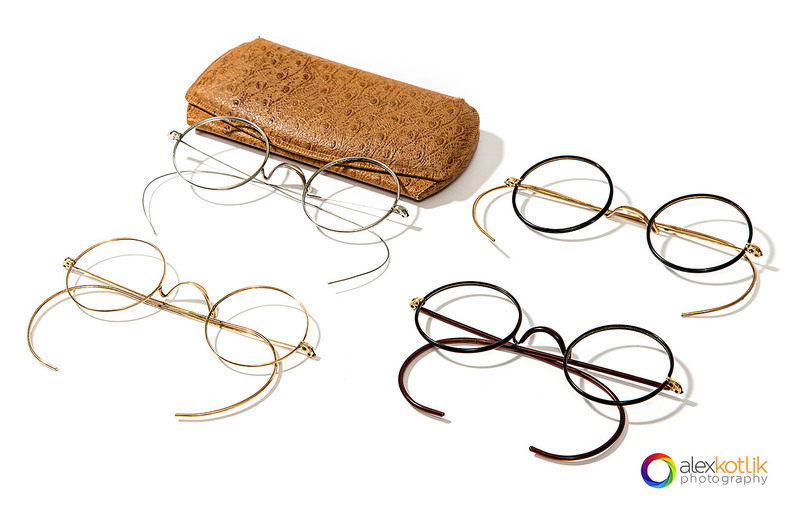 It is really cool and fashionable vintage eyewear from 1850s to 1980s. Beautiful, and unusual by modern standards. And the client has a lot of them, just check their website for some great retro eyeglasses that will fit your style. We are an NYC commercial photography studio specializing in professional, high-quality product imagery. 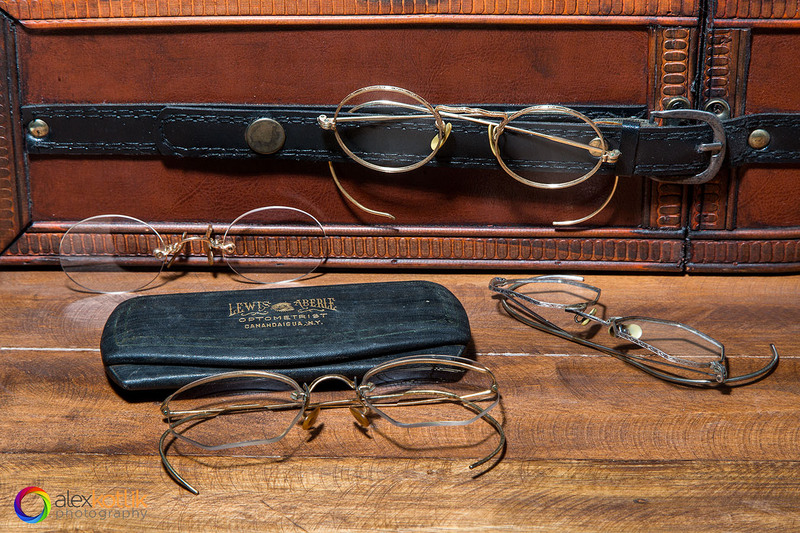 We are creative, efficient, and affordable. 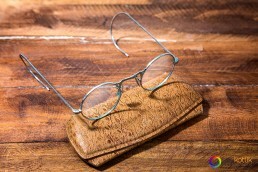 Best product photography for online stores on Amazon or Shopify, or your own ecommerce website. 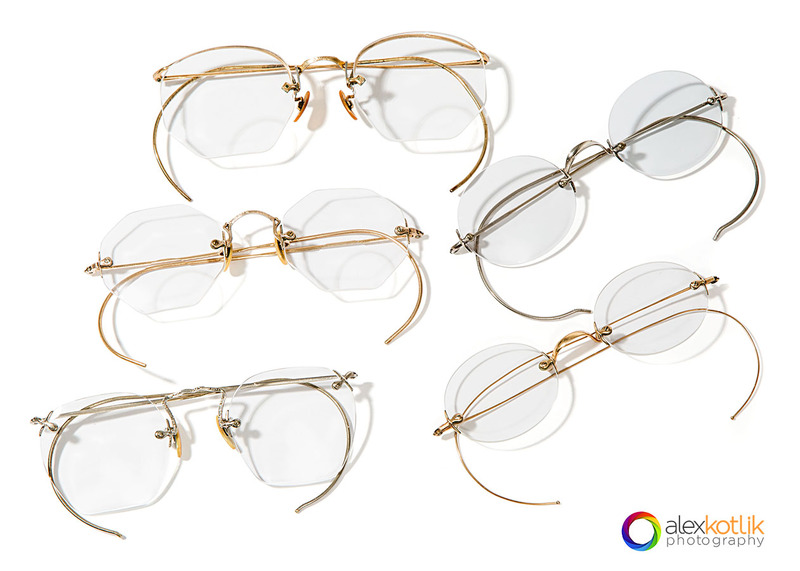 © 2019 Alex Kotlik Photography – NYC product photography studio. All rights reserved.